Home / Autographed Helmets / NASCAR's Jeff Burton Autographed Mini Bell Helmet! 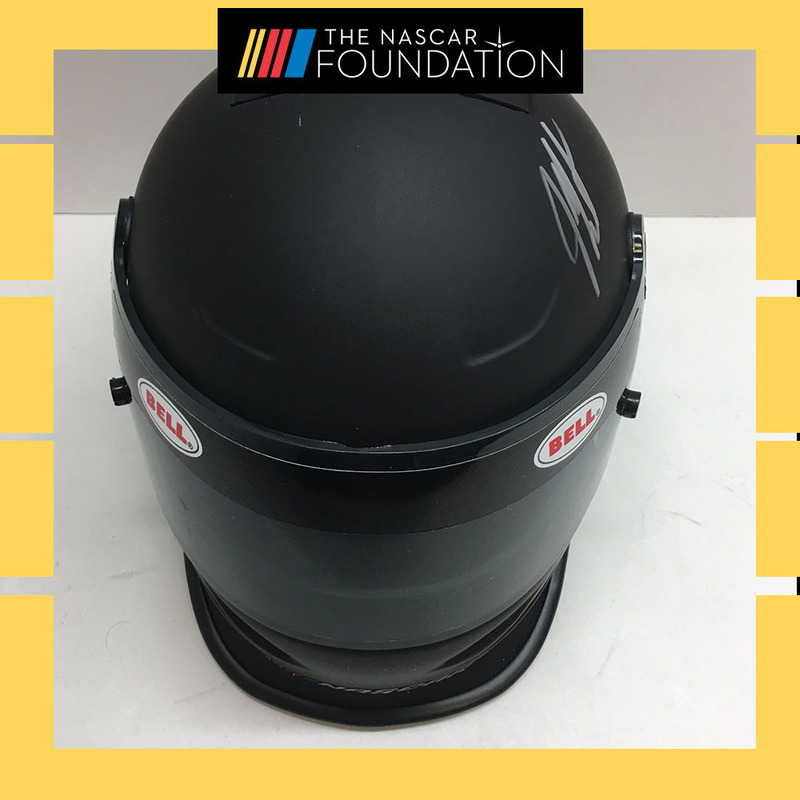 Bid on this Bell Racing Mini Collector's Helmet Autographed by NASCAR Winston Cup Series Driver Jeff Burton! Item in original packaging. Autographed item includes a certificate of authenticity.